We are delighted to announce the launch of Dow Schofield Watts Business Recovery LLP, which offers recovery and insolvency advice to businesses suffering financial difficulties. 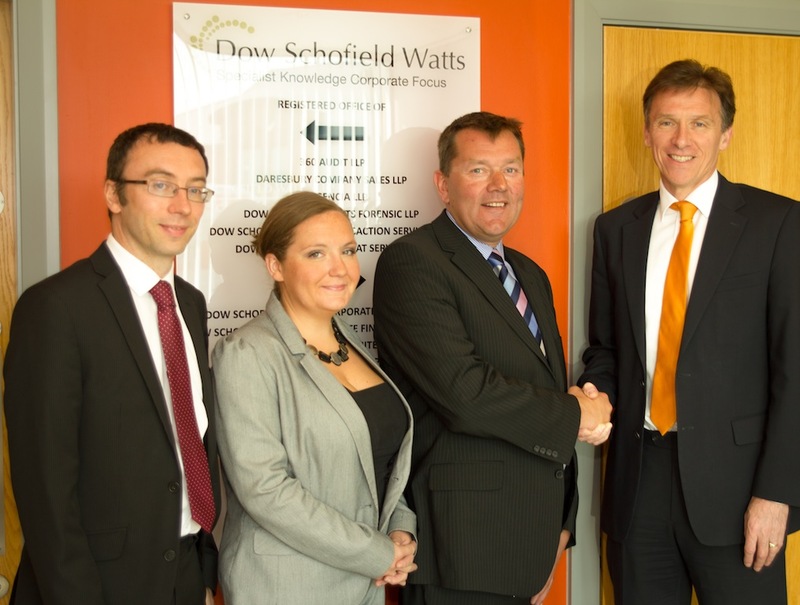 The new business is part of the Dow Schofield Watts group of professional services businesses. Dow Schofield Watts is an award winning corporate finance specialists, who have advised on more than 130 transactions with a combined value of over £2.6billion. Ben Barrett, John Carpenter & Lisa Moxon have joined as partners, having previously worked together for over 10 years at RSM Tenon and latterly Baker Tilly. They are all qualified Insolvency Practitioners with extensive experience of delivering solutions for management, investors, lenders and other stakeholders. James Dow, co-founder of Dow Schofield Watts said “We have been keen to build a business recovery advisory service for some time and we are very pleased to have secured the services of three outstanding professionals to launch the business. All three partners bring excellent capability and experience to our business. 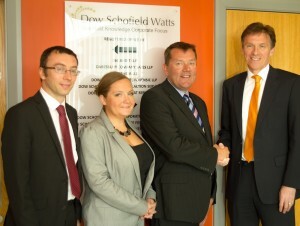 We are very excited about the prospects of this new service line for Dow Schofield Watts, the appointment of Ben, Lisa and John reflects our strategy to develop high quality partner led niche advisory services”. Key to the business recovery team’s strategy will be to work in partnership with existing professional advisors in order to deliver commercial solutions for management teams. The team is also experienced in achieving successful outcomes for lenders in distress situations.